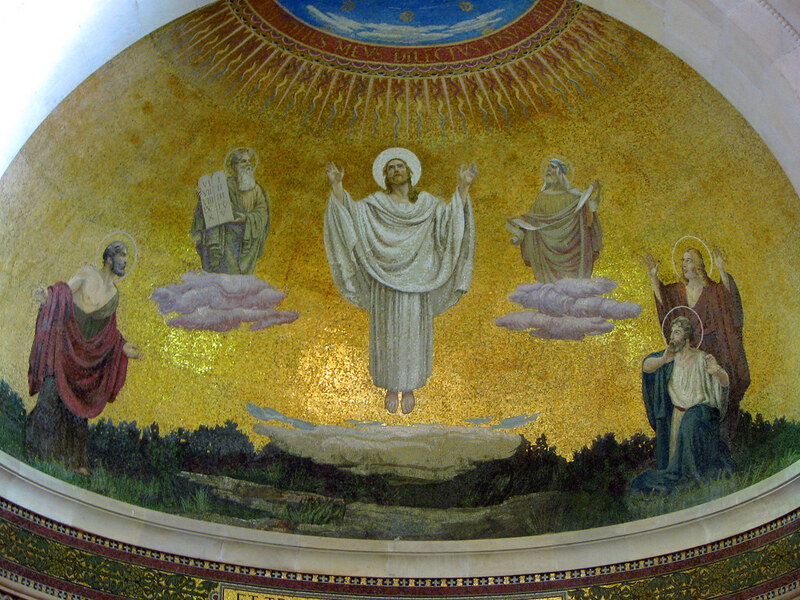 LESSONS OF OUR LORD’S TRANSFIGURATION. Lessons from Our Lord’s Transfiguration. 2.2. It removes the scandal of the Cross: it forewarns and strengthens the faith and hope of the Apostles and His Church. 2.3. The indispensable importance of listening to Christ. We will also be transfigured with Christ if we faithfully follow His footsteps and embrace His Cross in our life. 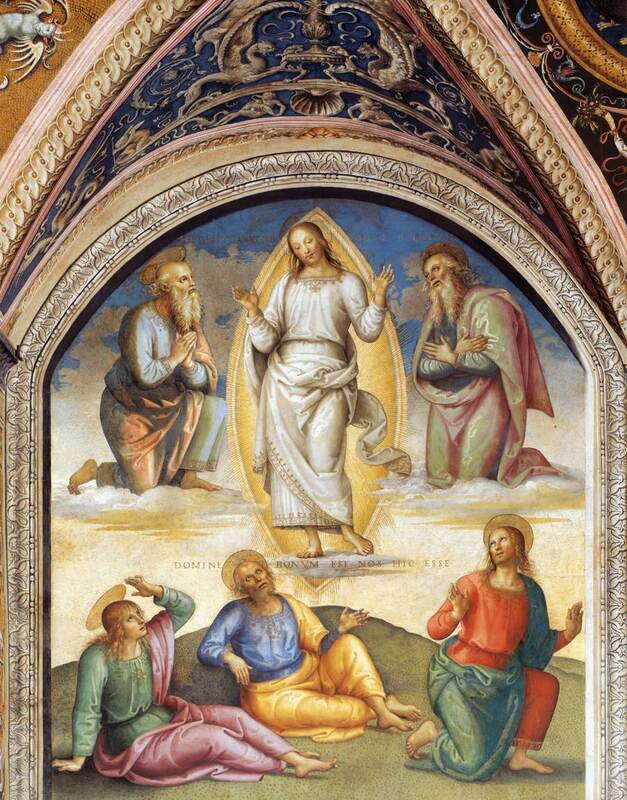 The apostles can contemplate with their own eyes the glory of the future resurrection manifested in Our Lord’s Transfiguration which they have witnessed (2nd reading, 2 Pt 1:16–19). Christ is the one who has the power and the glory, he is the king of the universe, because he has received everything from the Father (Dn 7:9–10, 13–14). 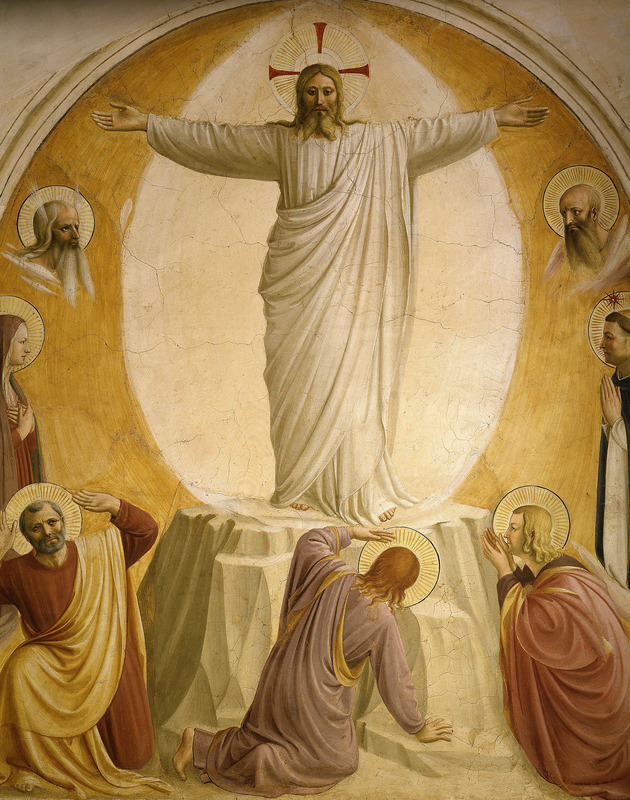 Likewise, the Transfiguration reminds us that believers are the image of Christ and that we expect their own glory (collect and prayer after communion). 2. Lessons from Our Lord’s Transfiguration. The Transfiguration, in the first place, a manifestion and revelation of the Triune Nature of God, the Most Blessed Trinity and of Jesus Christ’ and our future glory of the Resurrection which comes by way of the Cross. “the Father in the voice, the Son in the man Jesus, the Spirit in the shining cloud” (Saint Thomas Aquinas). Speaking with Moses and Elijah about his “departure” (Luke 9:31), Jesus reveals that his glory comes by way of the cross and he anticipates his resurrection and his glorious coming “which will change our lowly body to be like his glorious body” (Philippians 3:21). Compendium, n. 110. Moses and Elijah are the two most prominent representatives of the Old Testament — the Law and the Prophets. The fact that Christ occupies the central position points up his pre-eminence over them, and the superiority of the New Testament over the Old. “The great reason for this transfiguration was to remove the scandal of the cross from the hearts of his disciples, and to prevent the humiliation of his voluntary suffering from disturbing the faith of those who had witnessed the surpassing glory that lay concealed. 3. We will also be transfigured with Christ if we faithfully follow His footsteps and embrace His Cross in our life. Dear brethren in Christ, as Christians, we are called to a holy life, faithfully following the footsteps of Christ, identifying ourselves with Him during our earthly life. Christian life is not comfortable but it is worthwhile since our way is that of Christ’s and His life necessarily includes His Passion and Death on the Cross to culminate in His Resurrection and Ascension into Heaven. Such will also be the life of Christians who unite themselves with Him. Let us then, with Christ, not be afraid to embrace and love the Cross and all it entails –pain, suffering, sacrifice, difficulties…– so as with Him we will arrive at the transfigured glory of the Resurrection which He promised to us. Cordially inviting you to like and follow our page www.facebook.com/Catholicsstrivingforholiness and share our posts so we could reach and help more people in their Catholic faith and life. Thanks and God bless! Fr. Rolly Arjonillo.